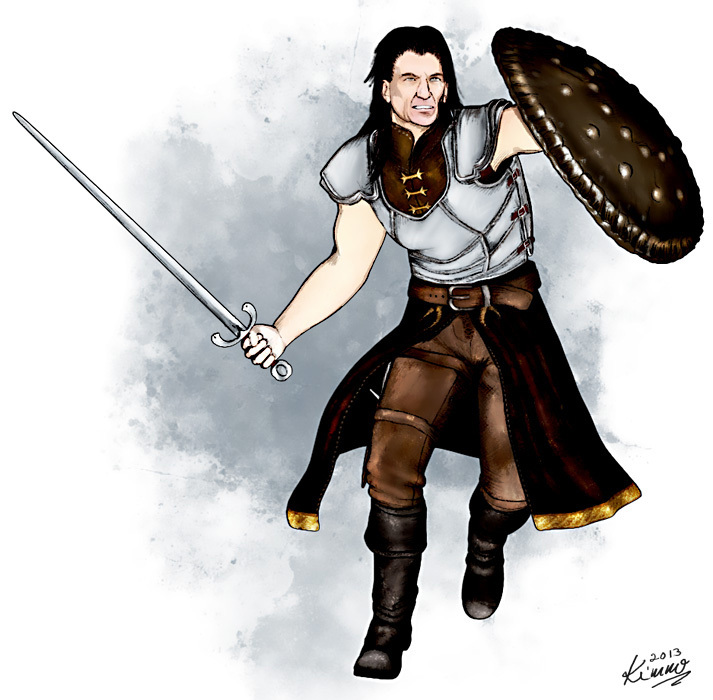 Count Julius Amergon, the leader of the Avontir county and a landed knight. Count Amergon is a relaxed and flexible person with a very receptive ear and a rather gentle nature. He is a competent swordsman and generally a truly hands-on guy even lending his hand to commoners in need of assistance. Seen as a fair and just ruler by pretty much everyone.